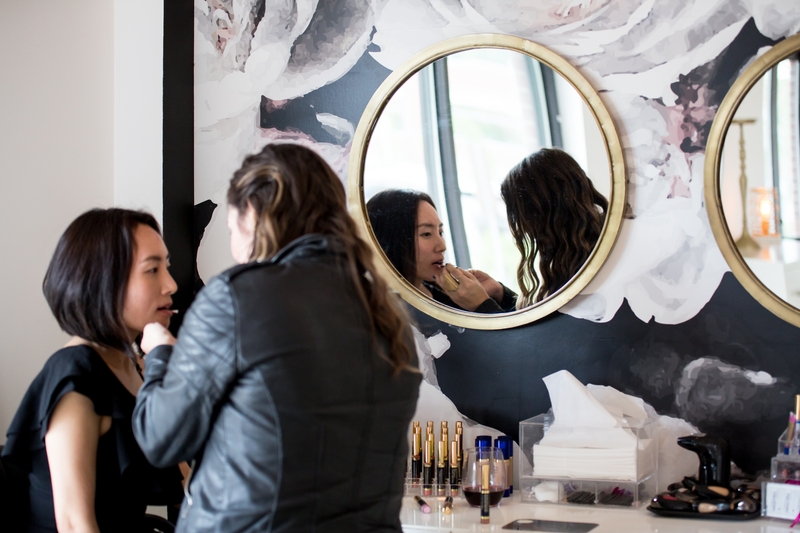 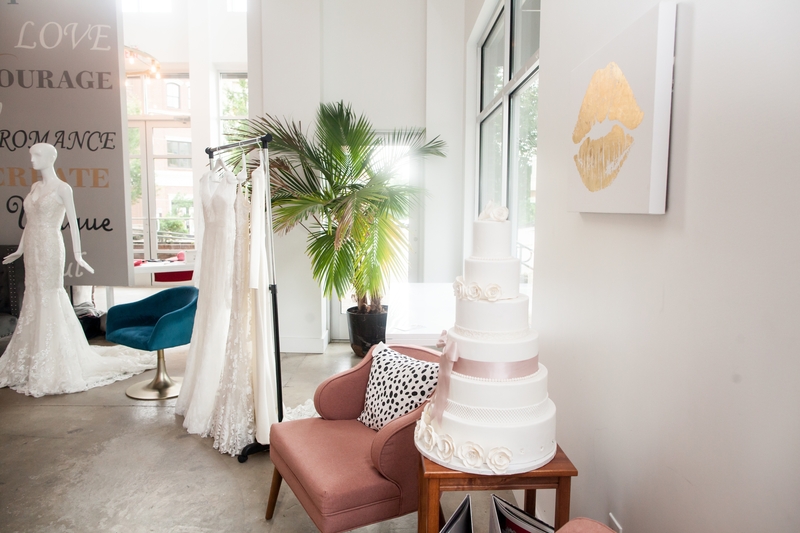 Did you know the Engaged space is used for all different kinds of events? 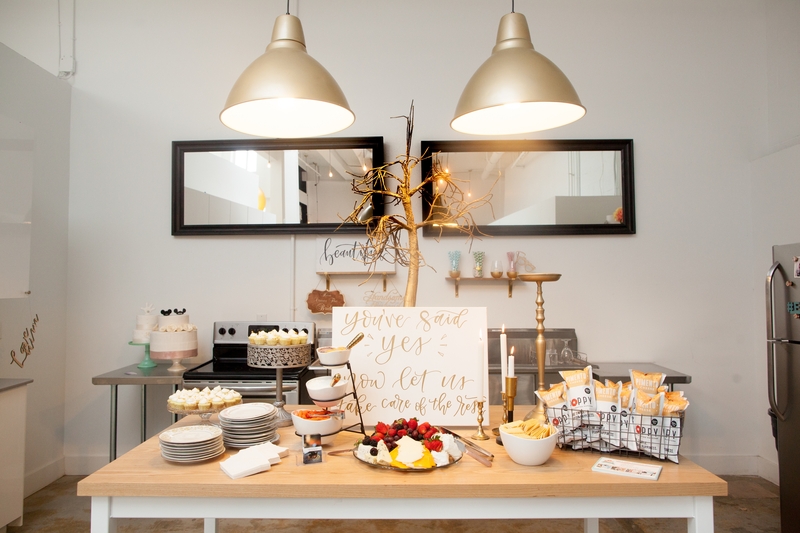 We’ve featured several over the past couple of blog posts from unicorn parties to Elopements. 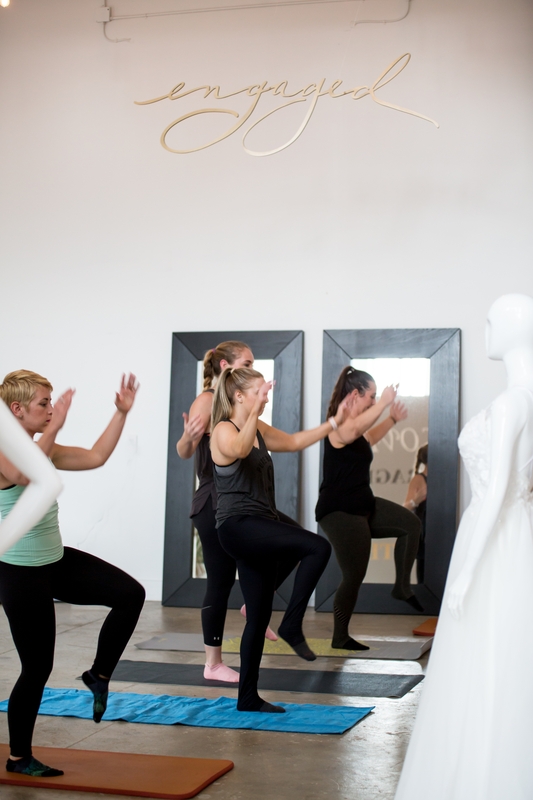 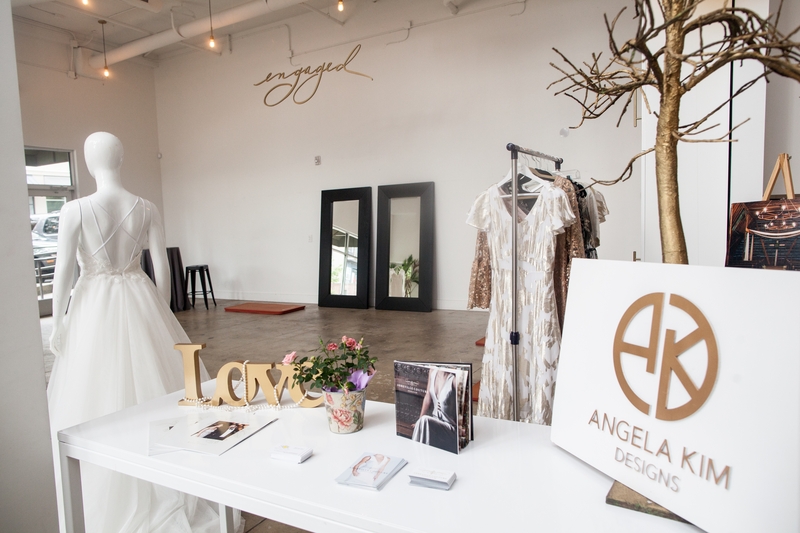 This week we’re giving you a quick glimpse of a bridal event put on by Pure Barre Asheville and Angela Kim Couture. 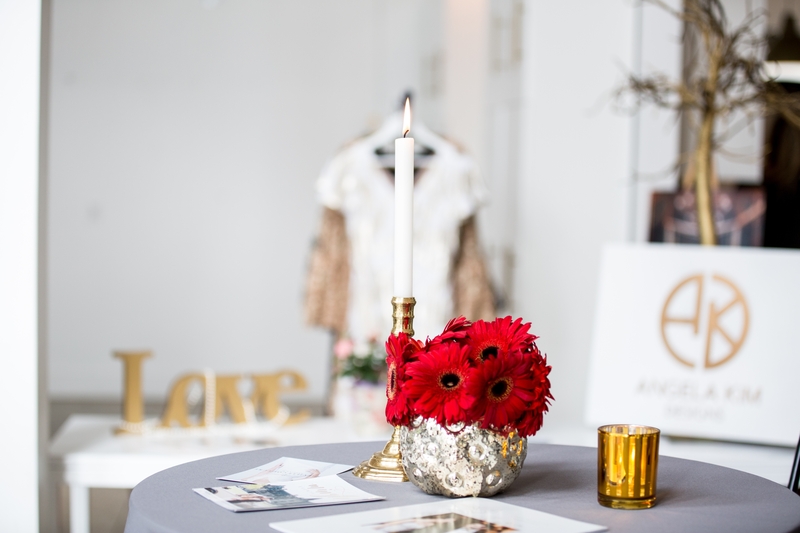 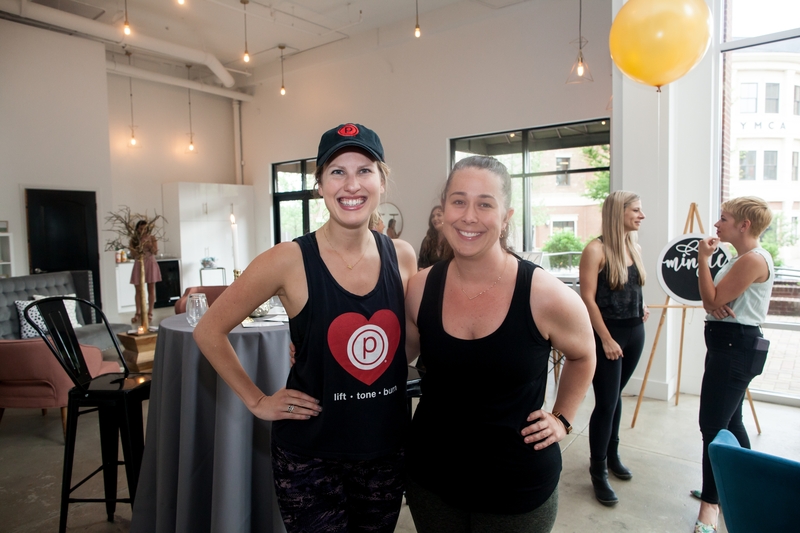 Angela, owner and design behind Asheville Couture, and the ladies at Pure Barre Asheville set out to create a unique event tailored for recently engaged brides-to-be! 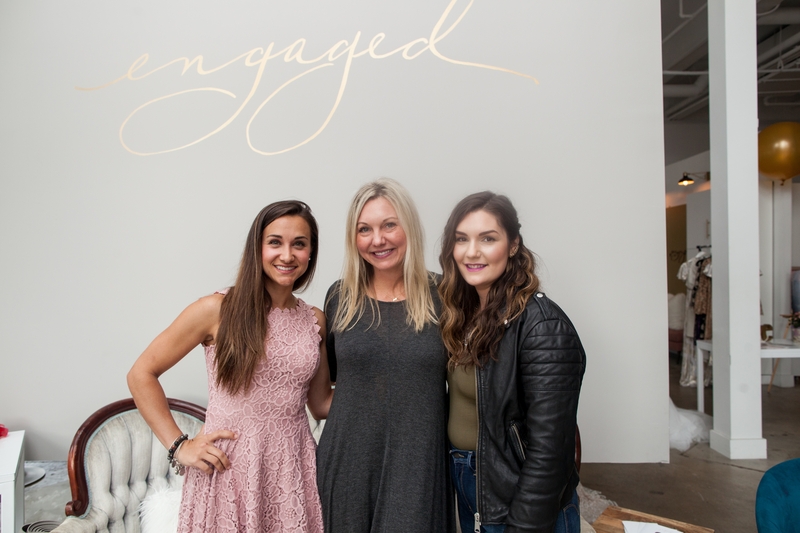 With plenty of time allotted for socializing, brides were able to mingle with local wedding vendors and snack fresh eats and treats! 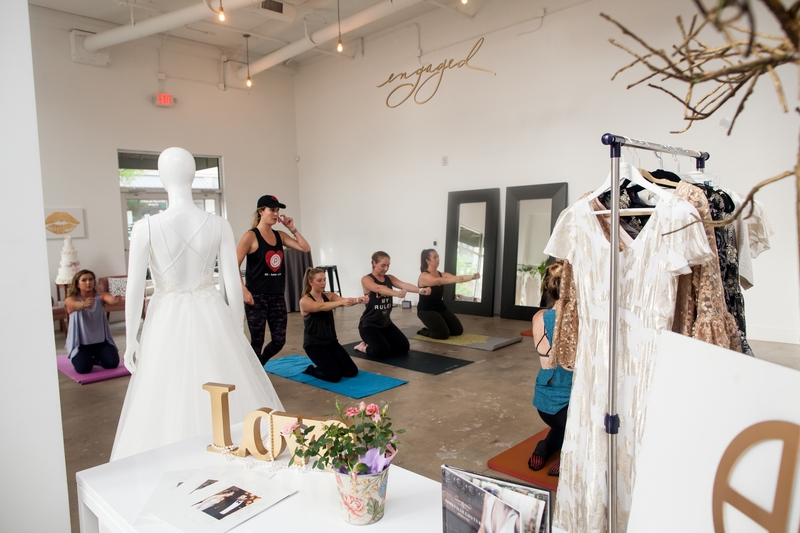 The evening finished with a barre style mini workout right in the Engaged Studio amongst the beautiful gowns and decor! 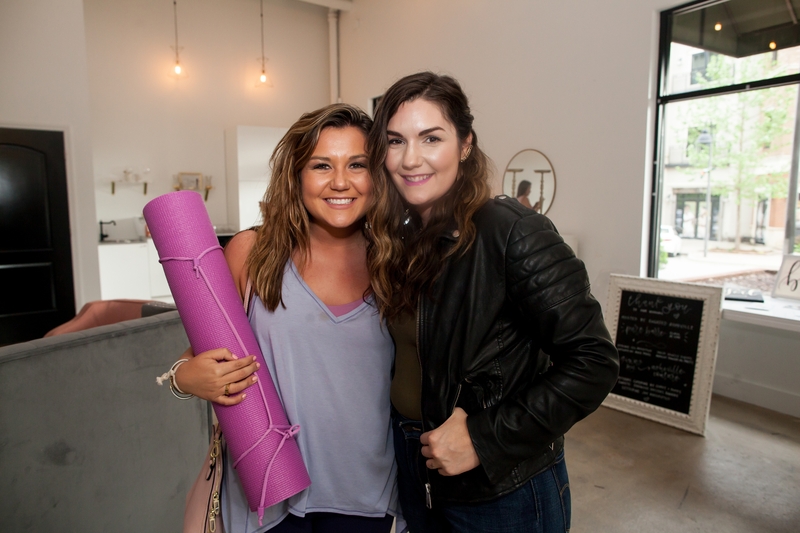 Thank you to everyone who stopped by, contributed and/or participated in this local event! 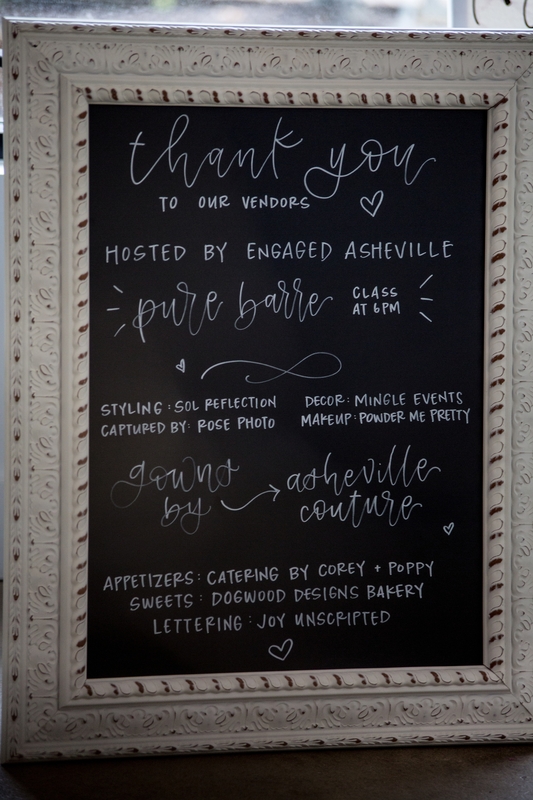 We love our giving community, our Creatives, the Asheville wedding industry and calling this beautiful city our home! 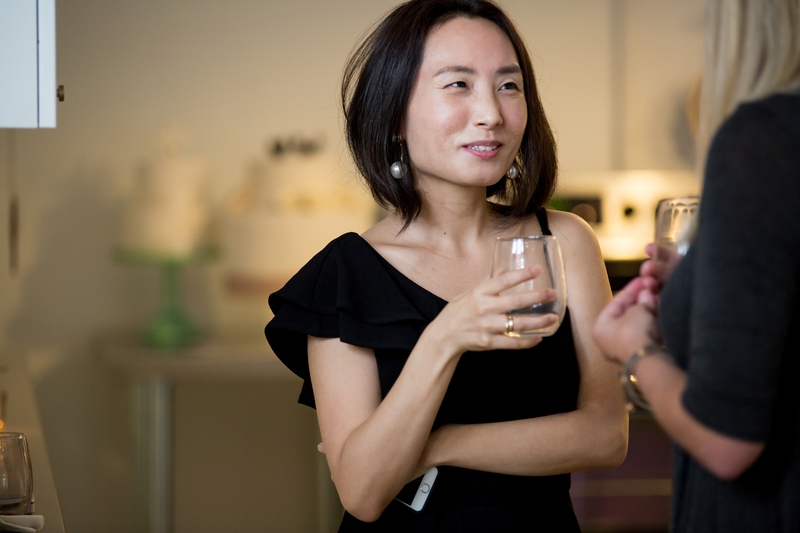 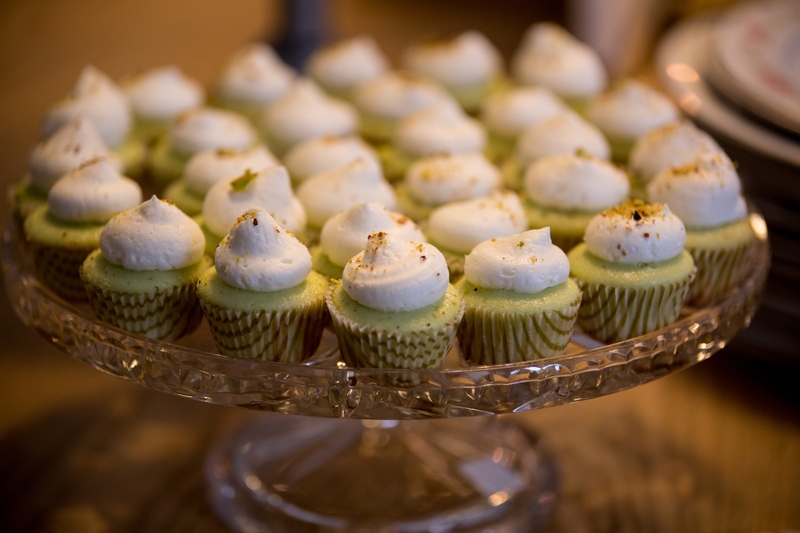 Interested in hosting an event in our space? 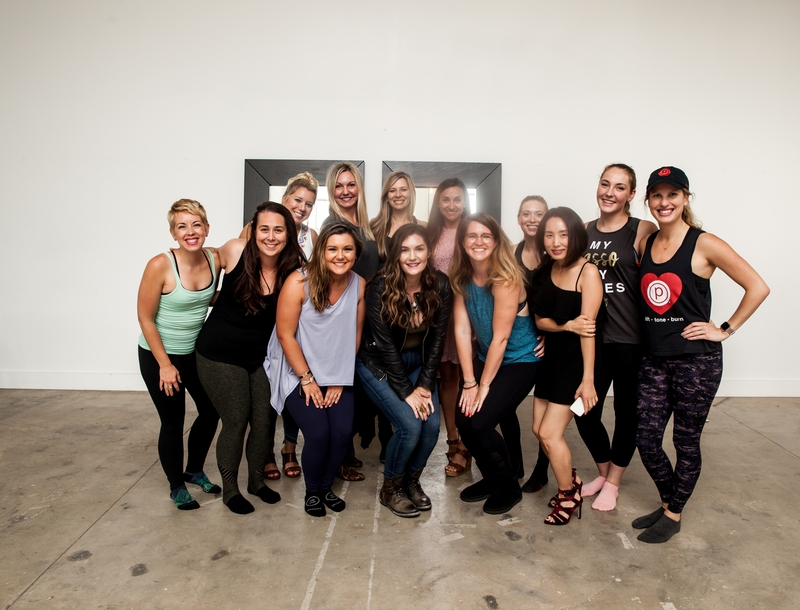 Learn more about our studio, and meet our Creative Team!